In spite of a nice Christmas, I've been missing Jamie being home and reflecting a bit on this past summer when she was last here. While doing so, I came across some of the pictures that she took when we stopped by the Long Island Sound near New Haven, Connecticut on our way home from Sleepy Hollow Cemetery in New York. I thought I'd share one of my favorites with you. 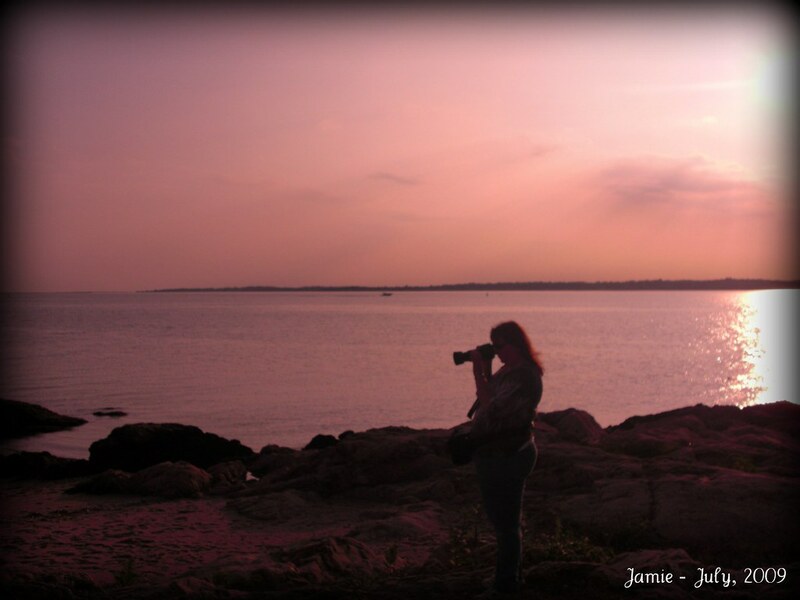 I like how Jamie was able to avoid capturing the many unsightly oil tanks in New Haven Harbor. She makes the area look pretty. Every photographer needs a shot of them taking photographs. This is a beautiful capture, Linda. Nicely done. I can see why its a favorite, absolutely stunning color and subject! I know you miss her too. I hope she is doing well. Lovely photograph too. I think she gets this knack from her mother. Just saying. A simply beautiful picture. You must really miss her. It's hard being away from loved ones at the holidays. 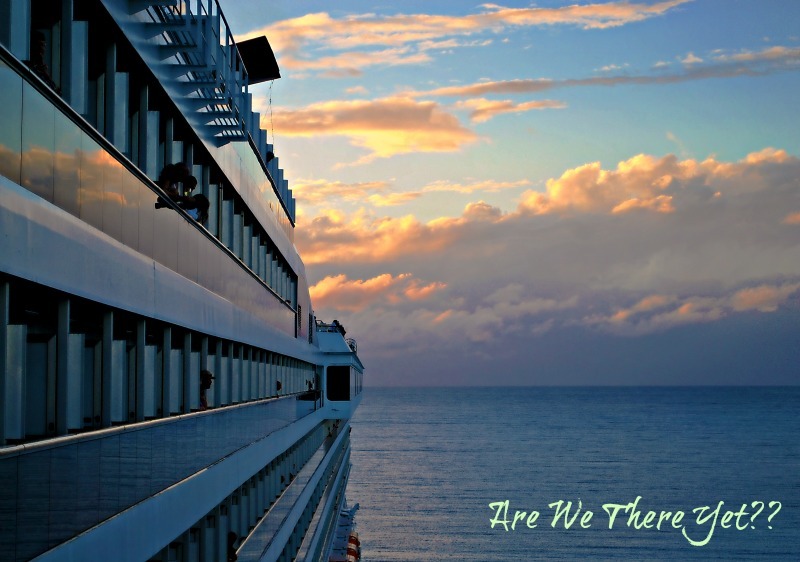 Hopefully you will see her soon. I agree with Patti...runs in the family. Fabulous shot. :) I hope that you all had a great Christmas and wish you a safe and Happy new Year!! !